The irony is not lost of me that I am going thrifting while staying at the exclusive, posh CordeValle Resort in San Martin. I doubt many, if any, of their other clientele do this! My husband and I are not paying for our two-day stay (it’s on his employer’s dime) so it makes it all the more special. 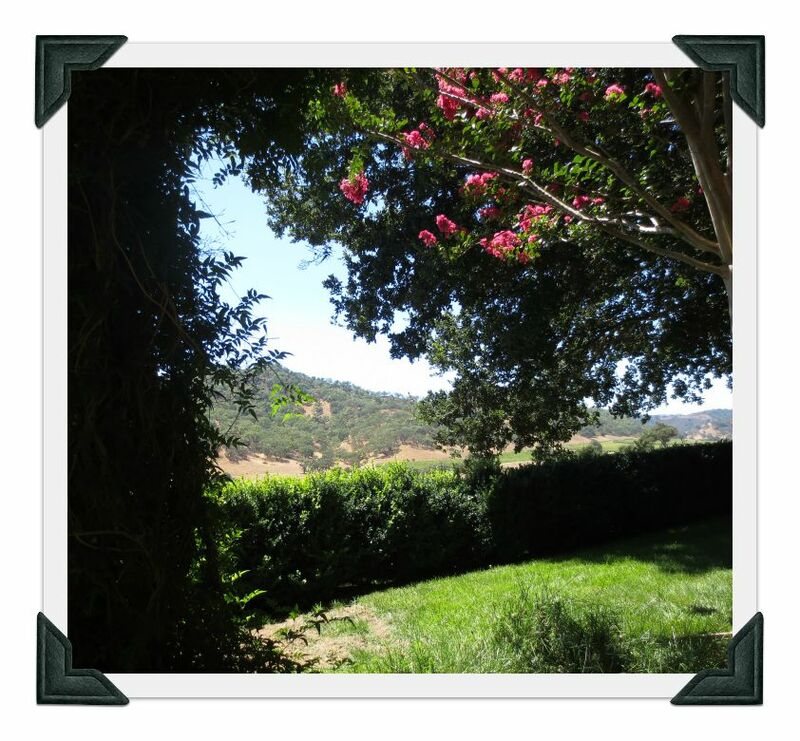 Yesterday, while my husband was in work meetings I tooled around downtown Morgan Hill. First destination, Goodwill. Once there I grabbed a basket and headed for the tchotchke aisles. I found a few nice ceramic bits, but nothing outstanding. 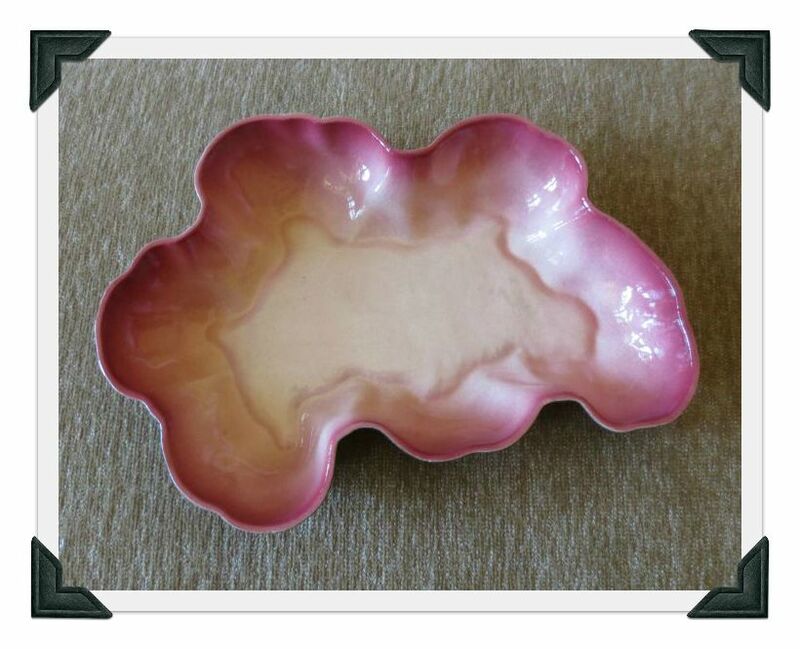 Found a cool vintage ashtray, but it had been broken and clumsily repaired. RATS! 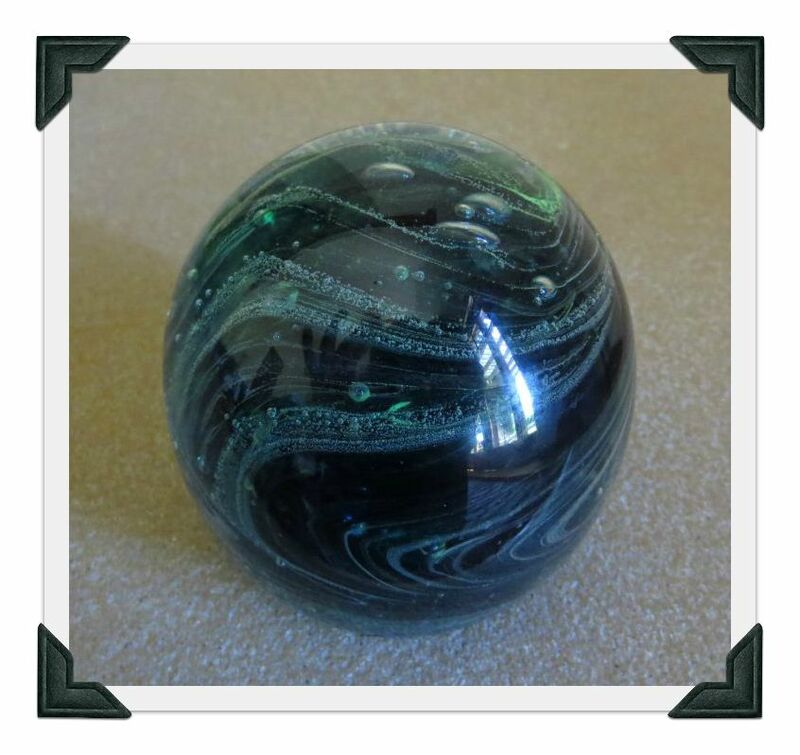 And then I found IT…a beautiful glass paperweight made by Kerry Glass, Ireland. And it was in perfect condition and priced at $5.69! SWEET! 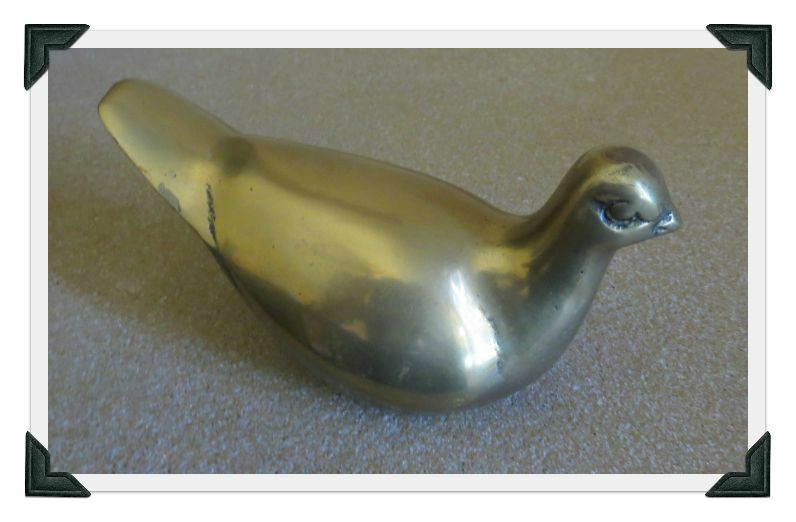 On day two I headed to Gilroy and hit up a big Goodwill where I couldn’t resist this heavy mod ’70s brass dove. 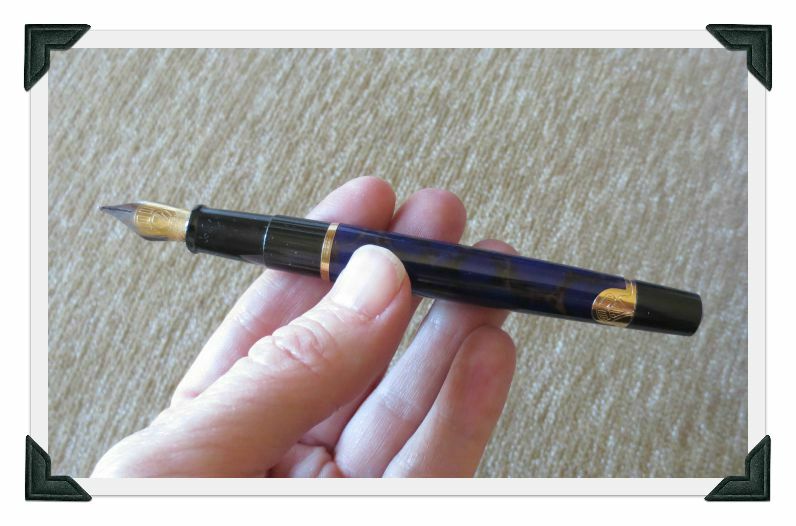 But my most exciting find was a Waterman fountain pen at One to Another Thrift Shop (a delightful, boutique-style thrift store run by a church). The pen was part of a boxed set for learning calligraphy. 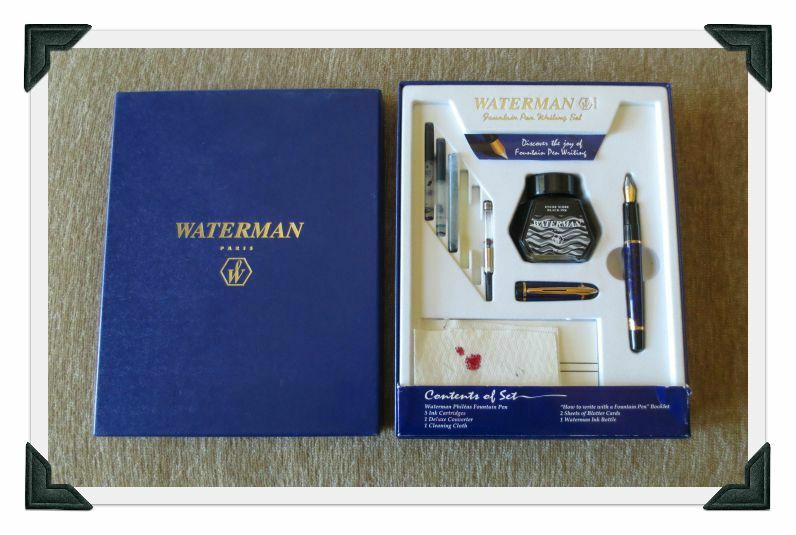 Once you get past the used-up ink cartridges and dirty blotting tissue, there was a beautiful Waterman Phileas fountain pen. These pens, even used, sell from $75-$250. Care to guess what I paid for the boxed pen set?? So while most other resort guests were out playing golf or getting expensive spa treatments, I was a happy gal thrifting for a few hours each day then relaxing in the shade and admiring the fantastic vista from our bungalow. See if that free form pink dish is Hedi Schoop. It might be California Pottery. Really enjoy reading your blog. Thanks! Thanks Pamela 🙂 I took a look at the bottom again and I think it’s “California, 51, 295”. I enjoyed your mini-vacation. Thanks for sharing.